possible outcome and return on your investment. living river corridor and resource for families in an underserved community. tremendous wetlands and habitat feature. 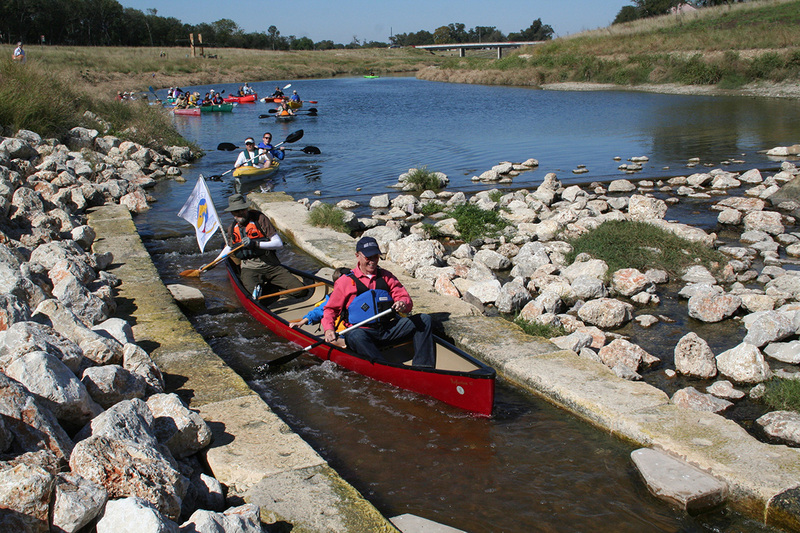 providing water quality improvements to the waterways. We are federal lobbyists and provide representation to public agencies, but let us describe what that means in terms of O’Connell & Dempsey’s efforts on your behalf. Once we learn about your issues, history, and objectives, we will develop a specific strategic approach to meet your needs, which identifies a range of avenues to success within the legislative and administrative arenas. We are a boutique water resources and environmental government affairs firm providing aggressive and highly successful funding assistance to local, state and other public entities to address their water resources needs. We are leading experts in working with the U.S. Army Corps of Engineers and the other federal federal resource agencies, including the Department of Interior, the Environmental Protection Agency, and the Department of Agriculture. We have over 30 years of government affairs experience in the water resources, environment and infrastructure arenas, including federal water, environment and natural resources legislation. We provide seamless, full service expertise in the water resources and ecosystem restoration arenas. We develop strategic plans with multiple paths to success for your project, which include the development of policy arguments and high level approvals on Capitol Hill, the federal agencies and the Administration.